The Top 100 Mortgage Originator list debuted in 1995 in Mortgage Originator Magazine and Mortgage Executive Magazine expanded the rankings to include the top 1% of the hundreds of thousands mortgage originators in the U.S. in 2011. The Top 1% Mortgage Originators in America minimum eligibility criteria are a total personal production of at least $30 million in 2014. 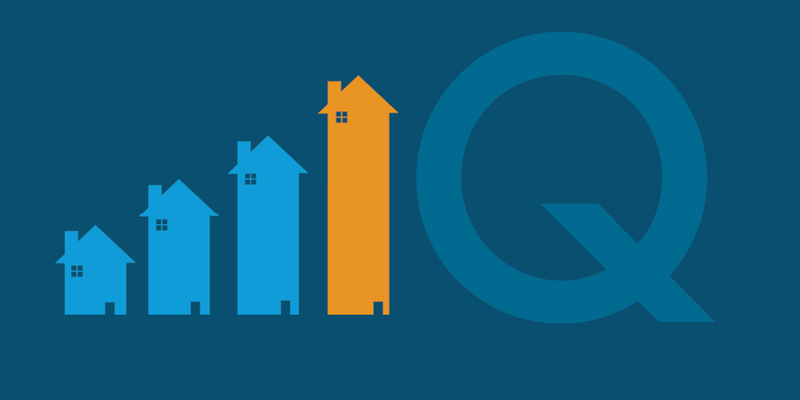 On Q Financial, Inc., recognized for its innovation, quality and customer service is ranked #41 of the Top 100 Mortgage Companies in America, and has been named one of the top 50 best companies to work for by Mortgage Executive Magazine.